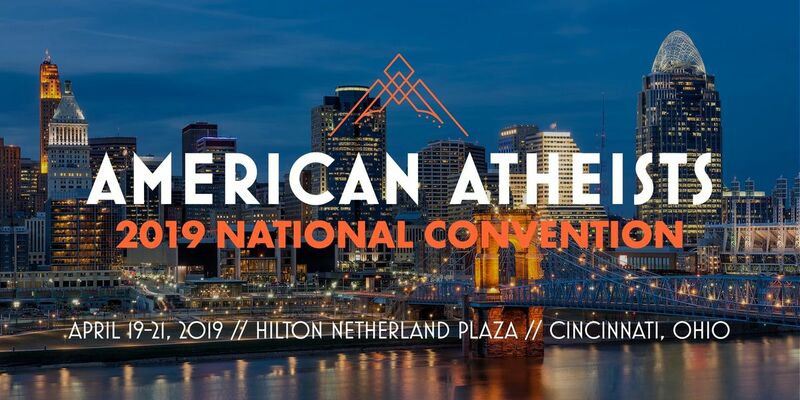 Join us April 19–21, 2019 in Cincinnati, Ohio to celebrate what it means to be an atheist in America! 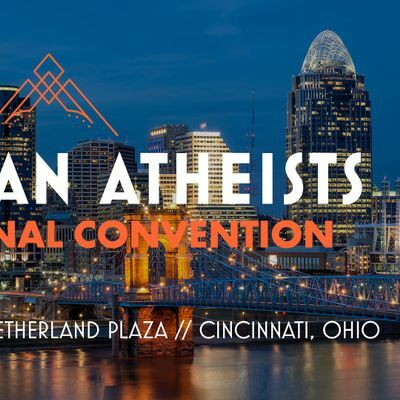 American Atheists is proud to present one of the most diverse and compelling line-ups of speakers, activists, community leaders, academics, musicians, and artists that you’ll see at any atheist event in America. As always, we’re committed to bringing brand new stories you’ve never heard to the stage, including international activists, poets, politicians, and much more. With three days of speakers, social events, comedy, music, workshops, and community events, this is the one event you don’t want to miss!